This home has a floor plan ideal for entertaining. The formal dining room, large great room, and a bright sunroom all surround the kitchen. The kitchen offers ample counter space, a breakfast bar and a pantry. The second-floor master bedroom has a sitting area and an attached full bathroom with a walk-in closet. The 5th bedroom may be used as a media room or living area. 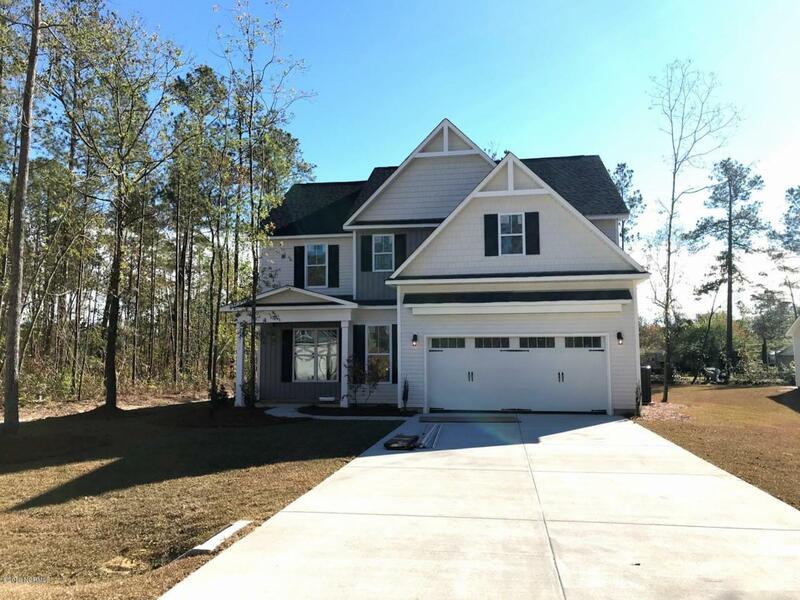 Additional features include stainless steel appliances, 36 inch upper cabinets, granite countertops, coach lights, flood light, laminate hardwood and tile in select areas and a finished garage. Listing provided courtesy of Team Jennie Stevens of Coldwell Banker Sea Coast Advantage.